Desperate times are ahead for Nintendo. 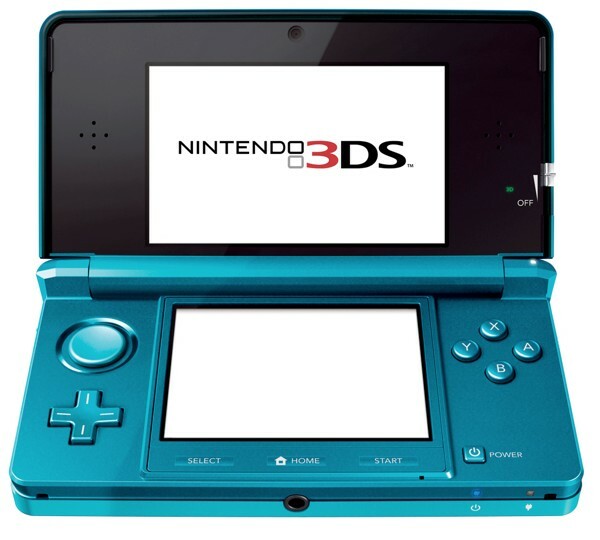 The Nintendo 3DS literally hasn't been moving off of the shelves and a massive price cut will be initiated by August 12, 2011 (in about two weeks as of the time of this writing). That's just six months after launch. The current price of $249.99 (in the US) will be lowered to $169.99 which is a substantial $80. If you already bought a 3DS then don't fret. Nintendo is rolling out their "Ambassador" program. Basically, anyone that buys the 3DS before the price cut will be considered an Ambassador. It's not just a fancy title either. By simply entering the eshop at least once before the price cut, you'll have access later this year to 20 free games (10 NES titles and 10 GBA titles). Nintendo has gone on to clarify that there will be more than 20 games to choose from and that all of these games will be "upgraded" with multiplayer support and other features. $80 price cut divided by 20 games = $4 per game. Since the majority of GBA titles are $10-20 a piece, this is a pretty great deal. Nintendo has stated this price cut will not affect the pricing of the DS Lite, DSi, or the DSiXL (though that seems kind of obvious because they want to layer even more incentive to buy the 3DS). Between the costs of the 3DS launch, the hefty price cut, the lack of Wii console and game sales, and the upcoming release of the Wii U, Nintendo has lost over $320 Million in just the last 3 months. That requires me to say OUCH! Nintendo has lowered its estimated total sales projection for the year by 82%. To make matters even worse: the PS Vita might be releasing this fall (Sony's new handheld to replace the PSP) and there still aren't any major titles being released for the 3DS or the Wii until later this year. This is Kylak signing out and wanting to know your thoughts on the 3DS.